Who will finish the season as the most fouled player in the Premier League? It’s easy to count fouls, but who are really the most fouled players? After 4 weeks of 2018/2019 season, we are beginning to notice some stand-out performers in European football. There are thousands of relevant statistics that we could take away from the season so far, and some would argue that the most important statistic is the one that tells us who’s at the top of the league. But today we are looking at the top 50 most fouled players in the Premier League of the season so far. Who has been the most fouled player so far this season? And how many times? Let’s see. 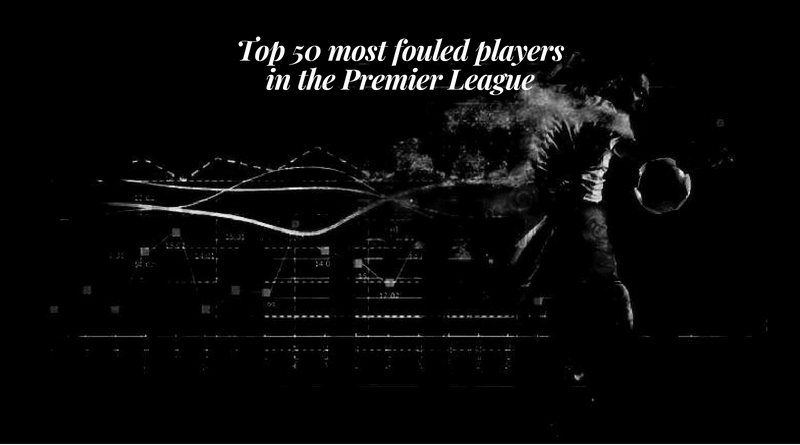 * A list of the top 50 most fouled players in the Premier League (Season 2018/19). James Maddison is perfect signing for LCFC, he could finish first in this category.